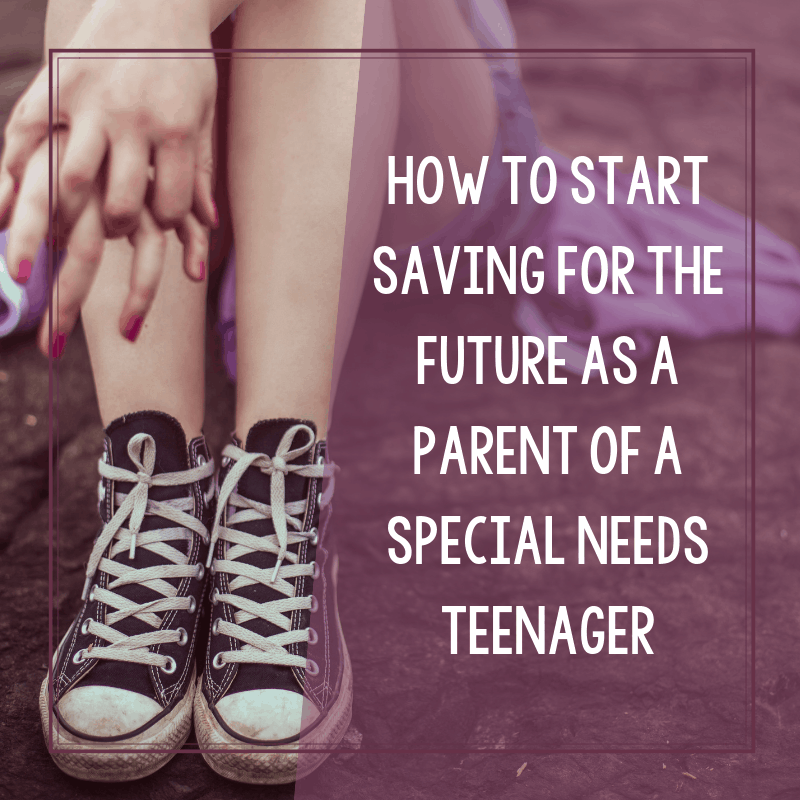 As the parent of a special needs teenager, I often had to wonder what the future would hold and how we could prepare. 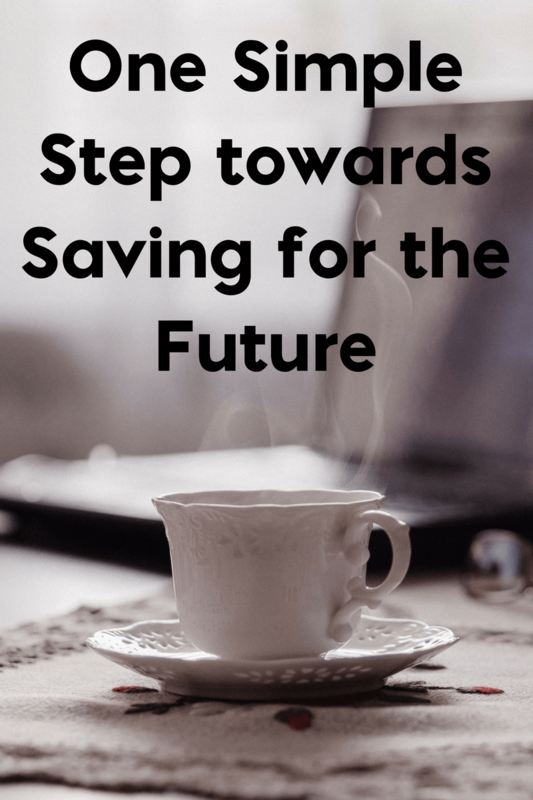 Here’s how to start saving for the future as a special needs parent with our thanks to ABLEnow for sponsoring this conversation. As the parent of a teenager with autism, one of my constant worries and fears is what will happen to her future. How can I possibly predict everything that could happen? And I know, of course, that I can’t. While I would love to be able to plan out everything to the last detail- I simply can’t. And that also scares me. The uncertainty of the future scares me. Enough to keep me up at night. Or at least it used to. Instead of worrying about what I couldn’t control, I started to look for ways to control it. Started to look for solutions that would place some of the certainty back in my hands. That would help me start to prepare for the future in a solid way. And though this conversation is sponsored by ABLEnow, I think it’s one of the most important that I could have with you. 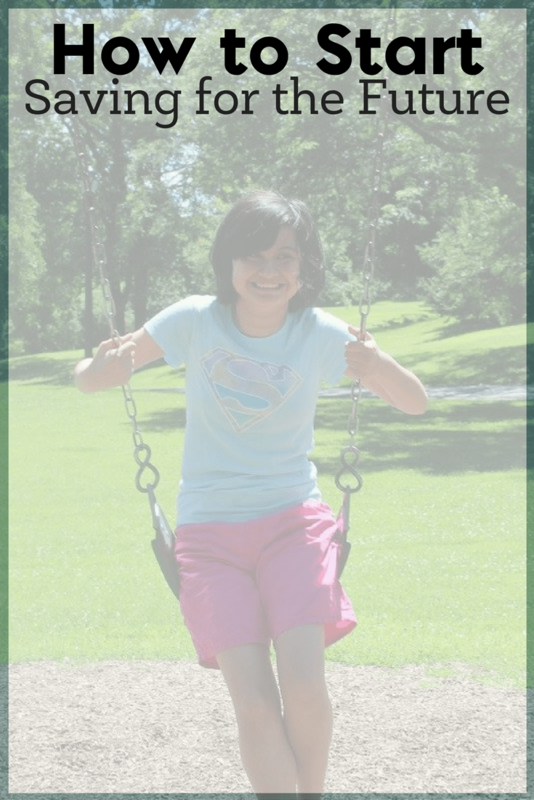 Saving, specifically, for a child with special needs has been a challenge. And it’s a struggle that many parents of children with disabilities have faced. Especially when our children are also eligible for SSI payments. We know, full well, that we would face penalties to our SSI money if we saved any of that. And while we would have loved to start securing our children’s future- what could we really do? Sure, SSI does help. Don’t get me wrong, SSI has been a huge help for our family. But the looming possibility of a financially secure future for my daughter was still on the horizon with each passing year. We started receiving SSI for her in the early years. We will have a transition plan in place for that as well, along with some other legal matters. And in the meantime, we also meet regularly with her school and MSC (Medicaid Service Coordinator) to discuss other transitional plans. But other things that I’ll discuss with a lawyer to have them ready. Children with special needs, and their families, often have specific medical and financial needs. Instead of a college fund, or maybe in addition to, we worry about things like medical supplies, home adjustments, medications, adaptive clothing, in-home therapies, out-of-home therapies- and the list really goes on. 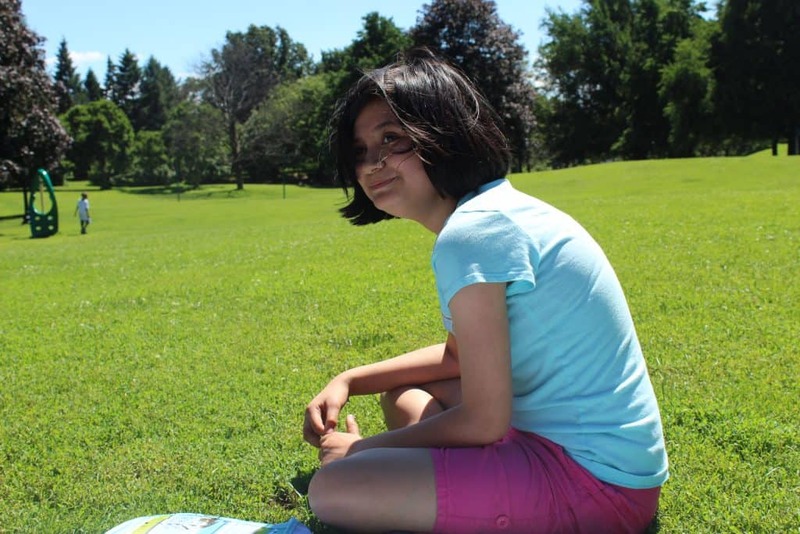 For my daughter, example, as a child with autism; I need to make sure that things like adaptive equipment, clothing, special foods, out of home therapy options that aren’t covered elsewhere, and I’m sure that I’m missing some more things! Things that I can do on my own, however, are making the future more financially secure. And one way that I can do that is by setting up an ABLEnow account. This allows parents and individuals with disabilities to save money for the future without having their SSI or other funding penalized. New York has just recently opened their own ABLE program and I was able to learn this by accessing the ABLE National Resource Comparison center to learn that ABLEnow actually provides more benefits and lower fees than my state provided program. This is definitely something that you should also look into if you are considering opening an ABLE account. While ABLEnow is available in all states, so be sure to take a look and see if this valuable resource could help you and your family. And this can be done in a way that will not jeopardize an existing source of funding such as SSI or Medicaid for health expenses. Once it’s set up, you are able to manage your account completely online. With that out of the way and secure, we have more time for fun things. Setting up an account is also easy. A step by step process but one that you will be thankful you did. For us, I will set up the account now and then make sure that it can be accessed by my daughter and her father. From there, we’ll know that she has some sort of financial security. ABLEnow is providing me with a much needed peace of mind when it comes to my daughter’s future. Learn more about ABLEnow at their official website and by watching this informative video. This post was sponsored by ABLEnow but all thoughts, opinions, and personal stories are mine alone. This was truly one of the most helpful posts I have ever read. I am sobbing a bit too much right now – with relief and also terror (my son is a teen too) – to follow through on your incredibly useful information but I will be back.